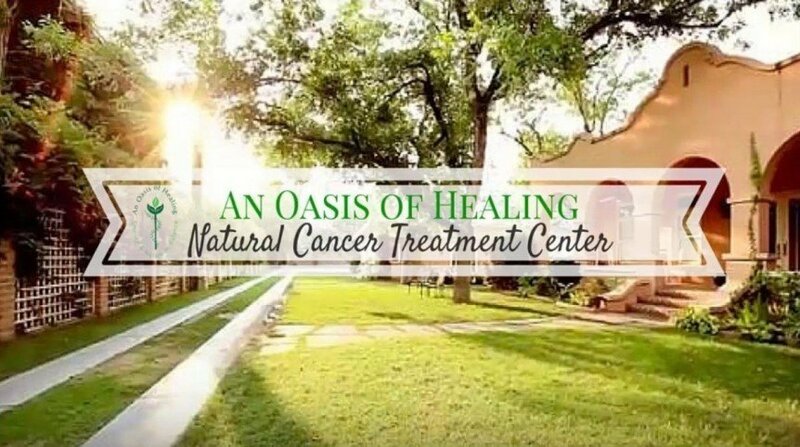 An Oasis Of Healing, an Arizona Cancer Center which specializes in treatment alternatives for cancer, reached a milestone celebrating 10 years of healing! 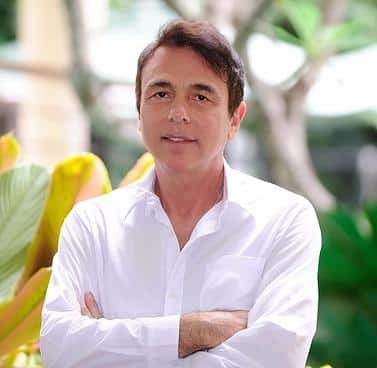 As our founder, Dr. Thomas Lodi was quoted as saying, “cancer can be thought of as a tap on the shoulder by God saying that you’ve reached a fork in the road and it’s time to take a different path”. Our Arizona cancer center guides you every step of the way towards restoring your health. We find that a lot of the people who come to see us for our comprehensive cancer care program have done their research and reviewed many other treatments centers throughout the US and abroad. Further, people really seemed to have a full grasp on the misguided focus of the cancer industry as they focus on symptoms like they do with most everything else where conversely, at our center, we are interested in healing the root cause and the body as a whole. Dr. Thomas Lodi says that our body wants more than anything to save us and it’s doing this until we get it together and change our lifestyles so that it doesn’t have to do this thing called cancer. It’s not the enemy. A challenge people are faced with when choosing alternative cancer treatments over conventional methods is committing to and embracing a new lifestyle. An Oasis Of Healing helps teach and educate people and their families how to take this new lifestyle home with them and implement it for life. We have found that households that support the family member affected by cancer by embracing this new lifestyle not only benefit the person with cancer but themselves as well. The health of the entire household improves greatly when this new lifestyle is embraced. We hear from people all the time how they feel part of a family while they are here being treated and that is so important as part of the healing process. What we teach people who visit our healing center is the body can heal itself; we just need to learn how to get out of the way and let it do its thing. We show you how to do that and supply the natural resources that challenge cancer cells at a metabolic level while doing no harm to normal healthy cells. We offer individualized treatment specifically designed for a person’s situation which ultimately provides the best opportunity to heal.